On Friday, Anthony Douglas, the chief executive of the Children and Family Court Advisory and Support Service (Cafcass), added fuel to the fire by suggesting that the growing success of IVF is responsible for the drop in potential adoptive parents, claiming that now few people will consider adoption as an option. Apparently In 1970s, there were 12,000 children were adopted in Britain every year but in 2017 there were just 4,350 adoptions. At the same time, there is a growing number of children in care. It always strikes me as odd that when it comes to discussion about infertility and adoption, people seem to see adoption as some kind of solution for fertility problems. 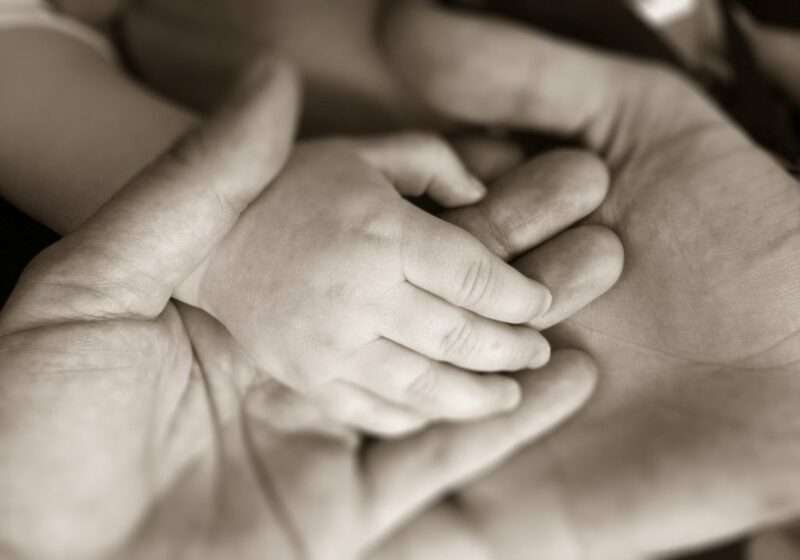 In fact, adoption should be about finding the best possible family for a vulnerable child rather than offering some kind of quick fix solution for a couple with fertility problems. Adoptive parents need to have a resilience and dedication to adoption that makes them very special people. Having a fertility problem doesn’t automatically give you those qualities. In response to Anthony Douglas’s suggestions, the head of one adoption charity said it seemed to be a “misunderstanding of the very essence of adoption”. In 1978, we were in a very different place, and not just because IVF wasn’t around. For a start, there were far more newborn babies without siblings who needed adoptive families. Now it is very rare to be able to adopt a newborn, and in 2012 there were only 76 babies adopted so very few parents will be caring for an adopted child from the start of his or her life. More than three quarters of children waiting to be adopted are over 2, and they have often experienced many difficulties and challenges in their lives. 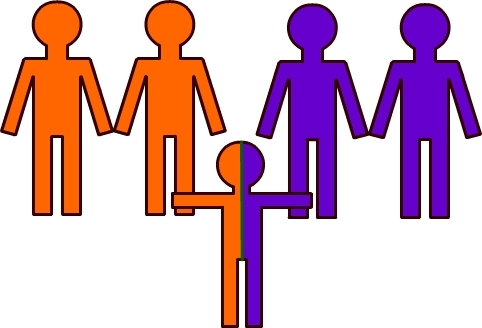 More than 60% are in sibling groups so parents would not be adopting one child but two or more. Around a third of the children needing adoptive parents are from ethnic minority backgrounds. There may be some people with fertility problems who are excellent adoptive parents, but anyone with any experience of adoption will know all too well that pairing up traumatised young people with adults scarred by infertility is not a one-size-fits-all solution to either problem. Fertility Network UK organise regular online chats via Skype about specific topics, and the next one on Monday 28th November at 7pm will consider adoption. The guest speaker is Pippa Bow, Lead Social Work Adviser at First 4 Adoption. Pippa’s talk will focus on the adoption process – the main criteria to become an adopter, what adoption agencies look for in prospective parents, the children who need families and their age range, timescales and the process for being approved as an adopter. Pippa’s talk will last for about half an hour followed by a question and answer session afterwards. Do you live in Dorset, Hampshire, West Sussex, Berkshire or Oxfordshire? 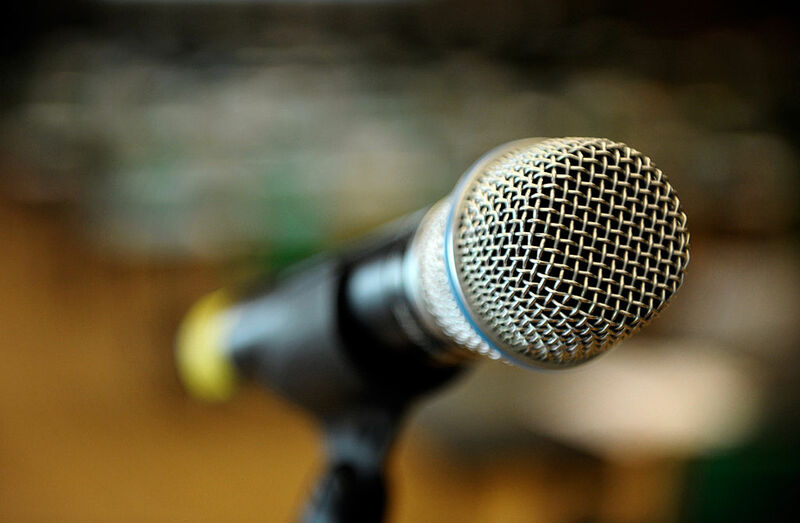 Would you be happy to talk on camera about your personal experience of fertility problems? You could help raise awareness by being part of a series of short films to coincide with National Fertility Awareness Week. Want to know more about adopting after fertility problems? If you’re interested in finding out more about adopting after fertility problems and live in or near London, you may want to come along to the next meeting of the Central London fertility group in Vauxhall on February 4th. We’ll be joined by a speaker from First 4 Adoption who will be giving a short talk about adoption and will then be around to answer any questions you may have. We will have time for our regular catch up and chat too. The group is run, funded and organised by the charity Infertility Network UK. I was delighted to be asked to join First 4 Adoption for a webchat on fertility and adoption last night to mark National Fertility Awareness Week, and learnt a lot about adoption over the hour that we were online. Some common myths were dispelled about who can adopt and you can find details of all of these on the First 4 Adoption website. You do need to wait six months after finishing fertility treatment before starting the adoption process, but that’s time that First 4 Adoption say can be well spent researching agencies and finding out more about adoption services. If you use that space to make sure you know exactly which agency or local authority you think best suits you and getting ready to go, the adoption assessment process can often now be completed in six months, and most people are matched with a child within a year of being approved – so, it can all happen far more quickly than you may have imagined. Of course, adoption isn’t an option for everyone – and we all know how annoying it can be when people start asking if you’ve thought about adoption before you’ve even started your first IVF cycle – but for those who are interested, it’s worth knowing the facts and busting the myths, and First 4 Adoption is a very good place to start. Want to know more about adoption? For anyone who has thought about adoption as a possible option, there’s a live web chat on Wednesday 29 October organised by First 4 Adoption along with Infertility Network UK as part of National Fertility Awareness Week. It’s an opportunity to chat through any questions you may have about fertility and adoption, and the chat will be hosted by Gemma Gordon-Johnson and Pippa Bow from First 4 Adoption. 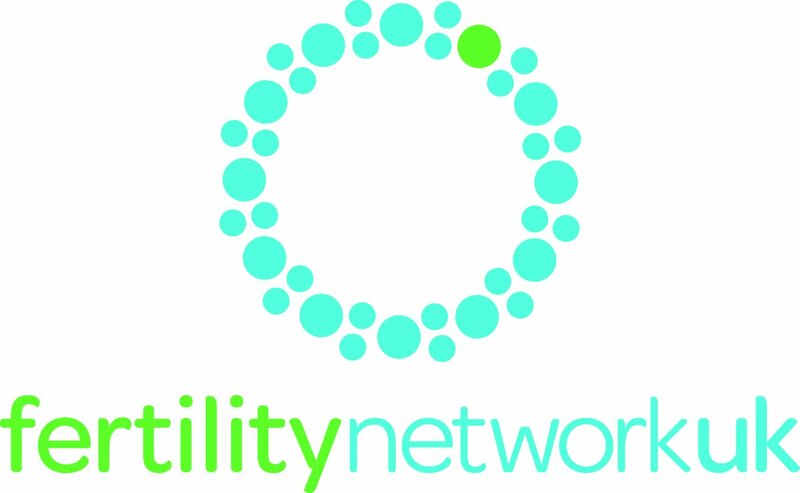 I will be joining them on behalf of Infertility Network UK.